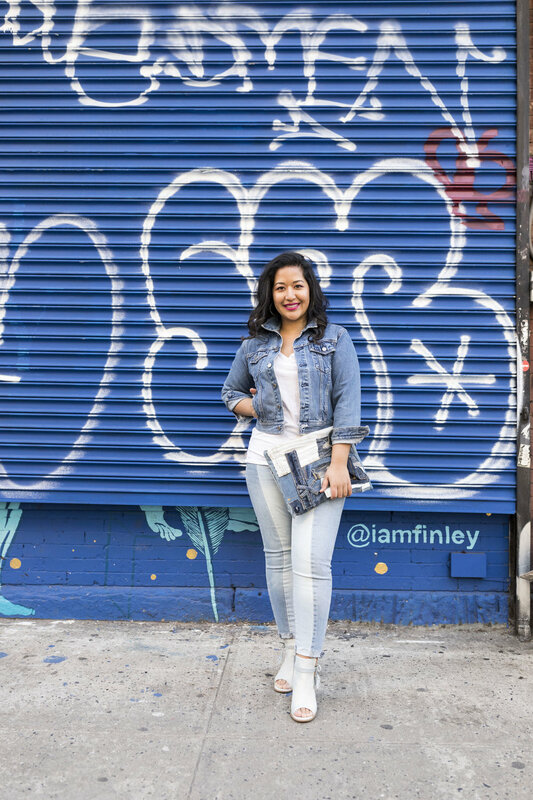 The one thing I can’t live without no matter what season are denim! 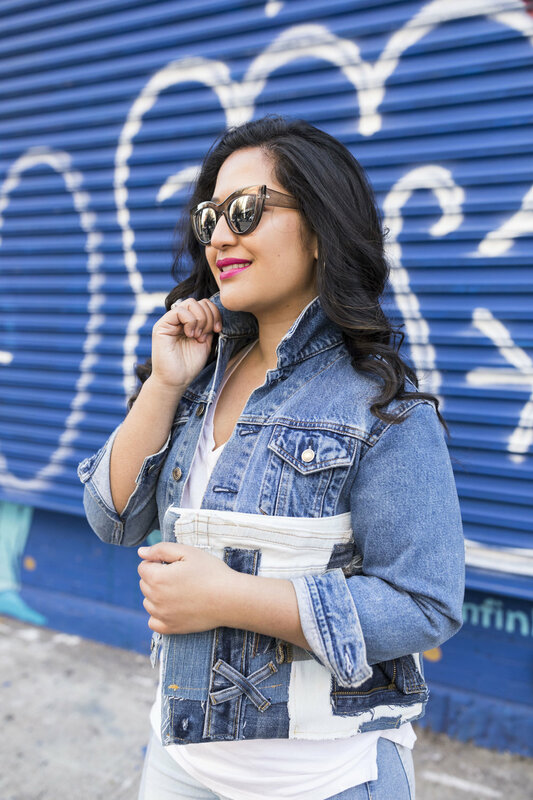 Whether it’s hot or cold, denim items are always a must! Jeans, jacket, dress, shirt, skirt, or shoes, I'll take them in denim. If you're not into the full head to toe look, that's okay too. I love to break up my denim with a solid colored t-shirt for an easy-going look. Shop some of my favorite summer denim pieces below! Mix and match different color denim. Try dark on the top and light in the bottom or vice versa. Introduce some texture into the look. The jeans could have a frayed hem or the jacket can have some rips. Adding textures make the whole look more interesting. Complete the look with denim accessories.